Behavioral health providers are paid significantly less than general medical and surgical clinicians providing the same services, according to a groundbreaking report published today by Milliman Inc. The analysis, commissioned by the Bowman Family Foundation, also found that use of out-of-network services by patients is extremely high for behavioral health compared with use of general medical and surgical services. Milliman analyzed insurance claims data for 42 million Americans from 2013 to 2015, comparing provider reimbursement for services and use of out-of-network services in all 50 states and the District of Columbia. The analysis found that general medical and surgical providers were paid rates an average of 20% higher than those of behavioral health providers for the same office visits billed under identical or similar codes. In 2015 alone, there were 24 states with reimbursement disparities ranging from 30% to 69%. Milliman also found extraordinary discrepancies in the use of out-of-network providers. On average, 18.7% of behavioral health office visits were accessed out of network in 2015, while just 3.7% of primary medical/surgical office visits were accessed out of network. Moreover, 16.7% of inpatient facility behavioral health care was accessed out of network compared with just 4% of inpatient facility medical/surgical care. In 2015, out-of-network use of behavioral health inpatient care compared with that of general medical and surgical care was approximately 800% higher in California, New York, and Rhode Island and over 1000% higher in Connecticut, Florida, New Hampshire, New Jersey, and Pennsylvania. 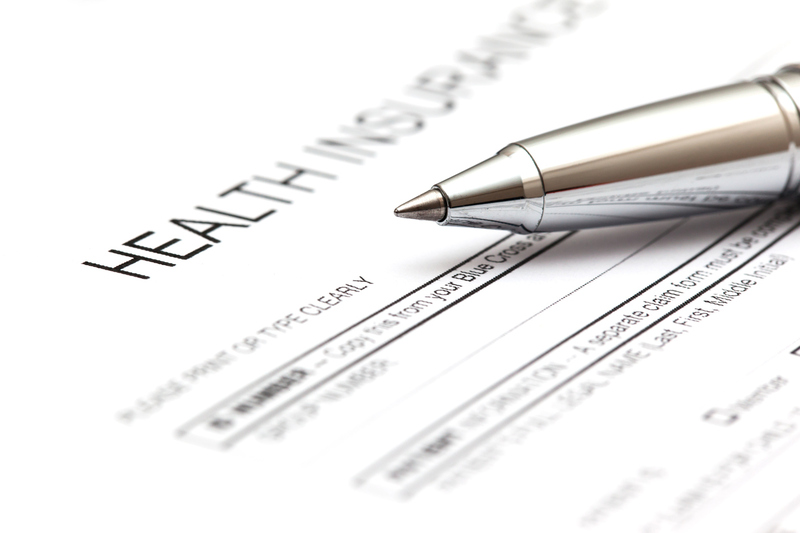 APA leaders said that the findings are evidence of a pattern of behavior by insurance companies that is forcing patients into costly out-of-network care. The result is that many patients have limited access to care and may abandon treatment altogether because they cannot afford it. In addition, the findings point to potential violations of federal and state parity laws, which require insurance companies to cover treatment for mental illness and substance use at the same levels as for other medical illnesses.